Edition: Doubleday large print home library ed..Material type: Book; Literary form: Fiction Publisher: New York : Bantam Books, 2005Availability: No items available Lost (1). Edition: 1st Vintage Books ed.Material type: Book; Format: print ; Literary form: Fiction Publisher: New York : Vintage Books, 2012Other title: 50 shades darker.Availability: Items available for loan: Butte Public Library [Call number: F JAM] (2). Material type: Book; Format: print ; Literary form: Fiction Publisher: Grand Rapids, Mich. : Zondervan, c2012Availability: No items available Lost (1). Loving [electronic resource] / Karen Kingsbury. You [electronic resource] / Charles Benoit. One true friend [electronic resource] / Joyce Hansen. Velocity [electronic resource] / Dean Koontz. by Koontz, Dean R. (Dean Ray), 1945- | Hayden, Michael, 1963-. The life before her eyes [electronic resource] / Laura Kasischke. by Kasischke, Laura, 1961- | MacDuffie, Carrington, 1958-. 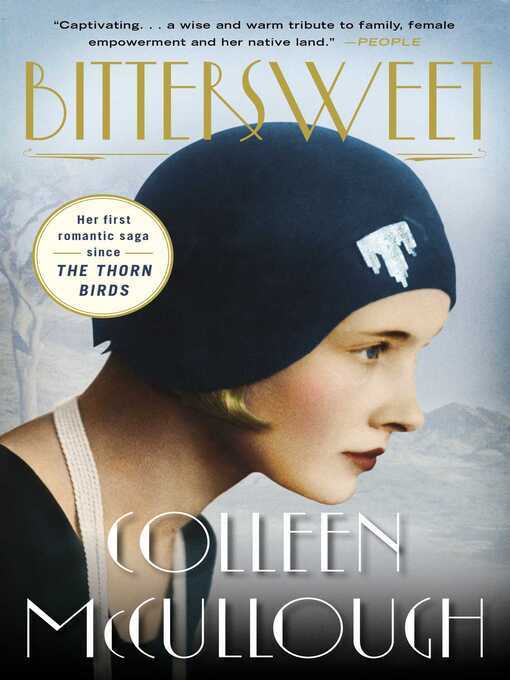 Bittersweet : a novel / Colleen McCullough. Material type: Book; Format: print ; Literary form: Not fiction Publisher: New York : Simon & Schuster, 2014Availability: Items available for loan: Butte Public Library [Call number: F MCC] (1). Bittersweet [electronic resource] / Colleen McCullough. by McCullough, Colleen, 1937-2015 [author.]. Call me home : a novel / Megan Kruse ; introduction by Elizabeth Gilbert. 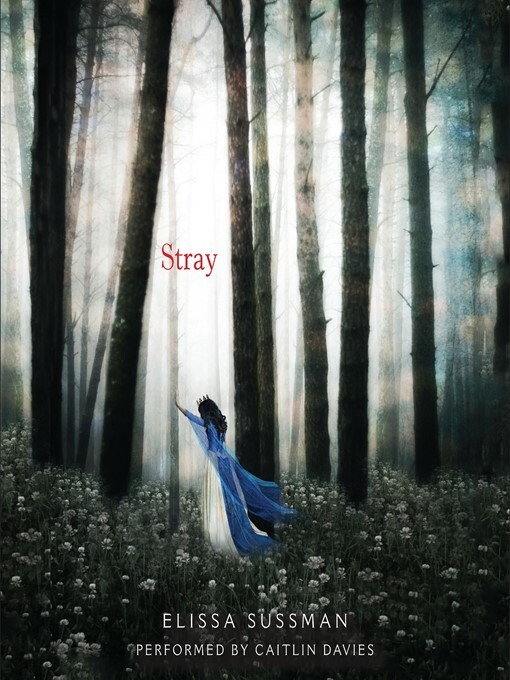 Material type: Book; Format: print ; Literary form: Fiction Publisher: Portland, Oregon : Hawthorne Books & Literary Arts, 2015Copyright date: �2014Availability: Items available for loan: Butte Public Library [Call number: F KRU] (1). by Sussman, Elissa [author.] | Davies, Caitlin [narrator.] | Harper Audio (Firm) [publisher.] | Blackstone Audio, Inc [publisher.]. 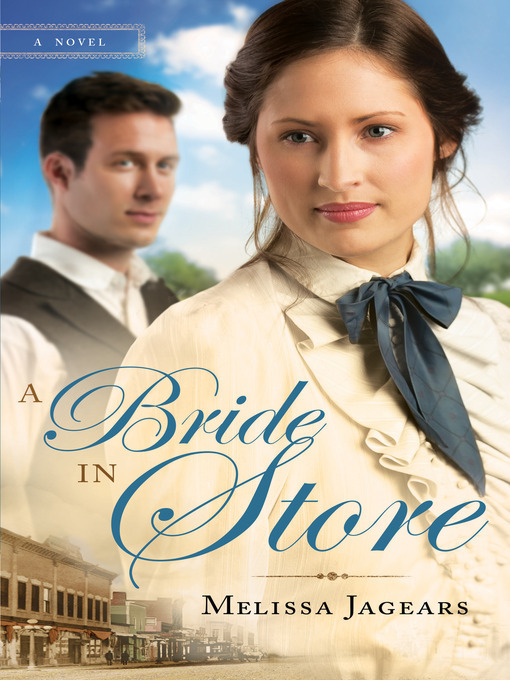 A bride in store / Melissa Jagears. 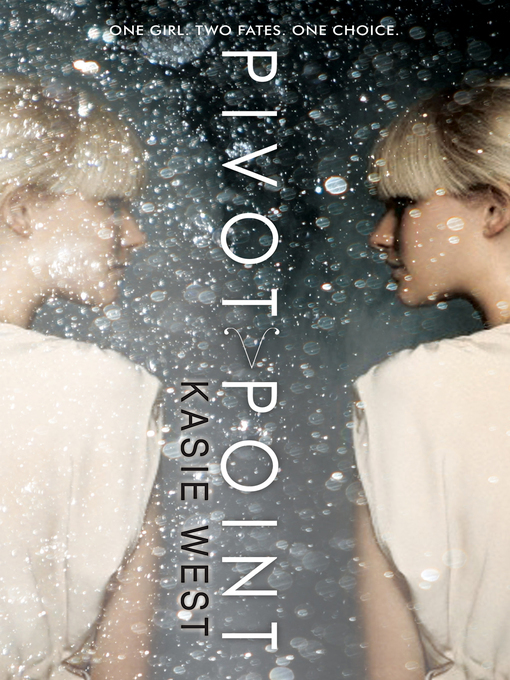 Pivot Point [electronic resource] : West, Kasie. 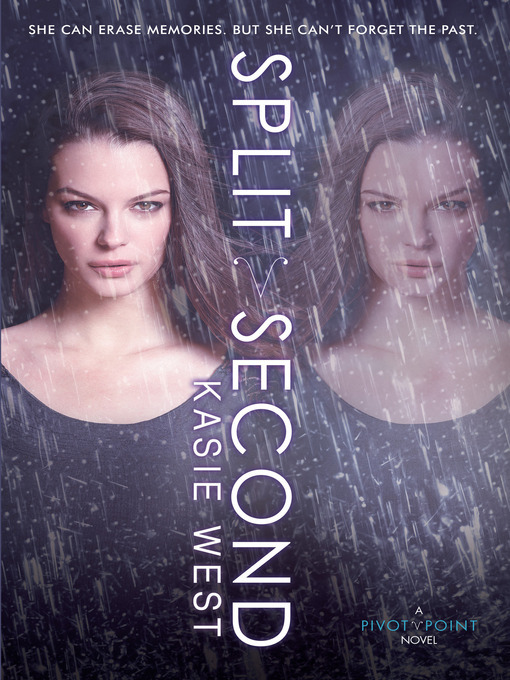 Split second / Kasie West. The gravity of birds / Tracy Guzeman. Edition: 1st Simon & Schuster hardcover ed.Material type: Book; Format: print ; Literary form: Fiction Publisher: New York : Simon & Schuster, 2013Availability: Items available for loan: Butte Public Library [Call number: F GUZ] (1). 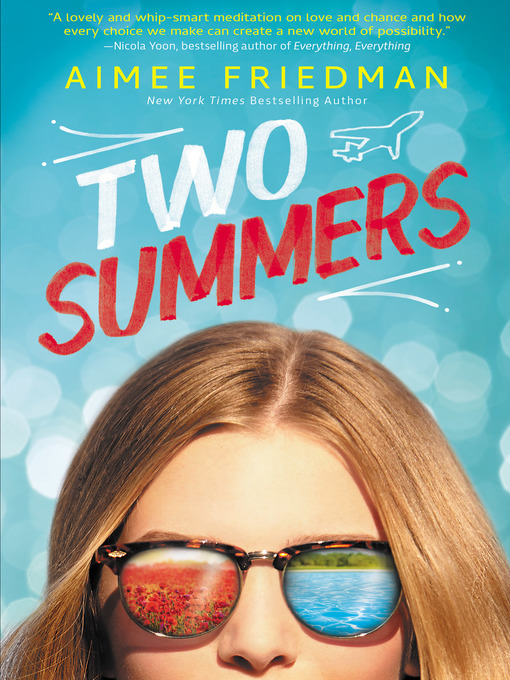 Two summers / Aimee Friedman. The mothers : a novel / Brit Bennett. Material type: Book; Format: print ; Literary form: Fiction Publisher: New York : Riverhead Books, Availability: Items available for loan: Butte Public Library [Call number: F BEN] (1).